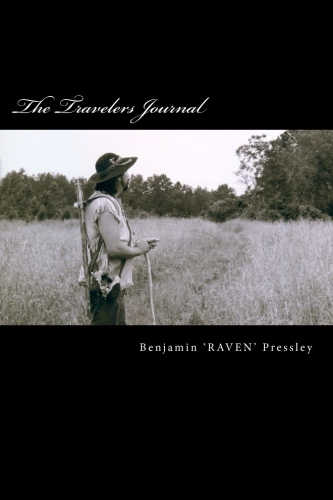 THE TRAVELER’S JOURNAL: A collection of stories and poems for the journey! You can also download this series for only 99 cents! I am really looking forward to sharing a 3 part series with you on Relationships. This series will discuss friendship, church, marriage and many relationships. Don’t miss a single part! Invite your friends to view. Share on social media. This is going to be a series that will help everyone.